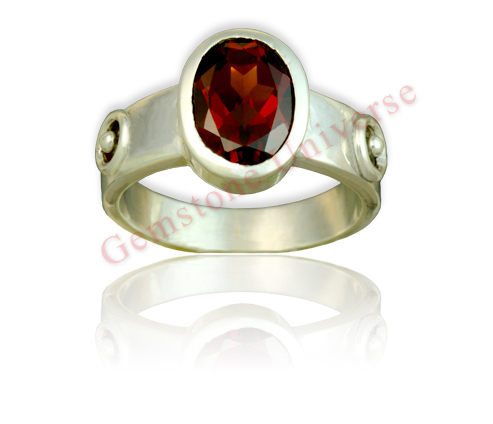 Comments Featured here is a fiery Red Garnet that is flawless, inclusion free, full of brilliant lustre and without any treatment. 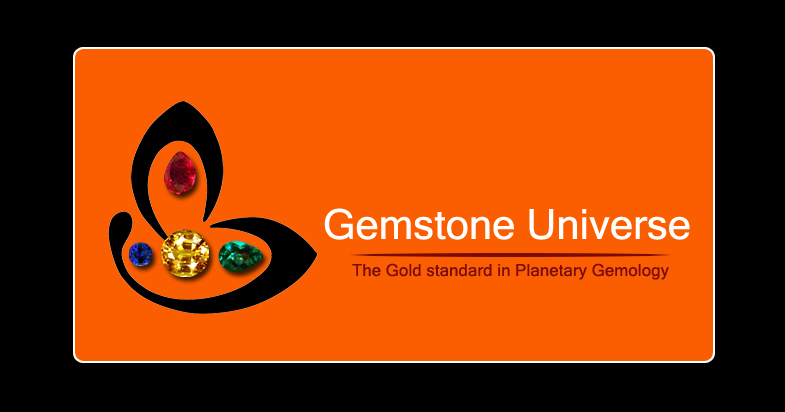 Red Garnet is the superior alternative to Ruby which is the basic Gemstone of the Sun-The King of Planets. The ancient Sun symbols in the ring flanks add to the character of this glorious Sun Talisman. Fit for royalty as they say!